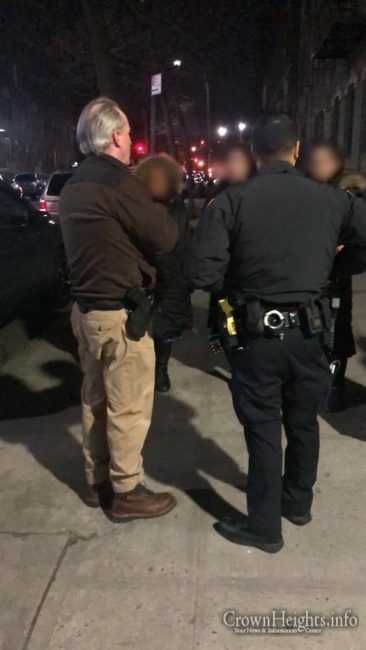 Crown Heights Shomrim received two calls to its emergency hotline Monday evening, following a second unprovoked shoving incident on the corner of Kingston Ave and President St in Crown Heights. 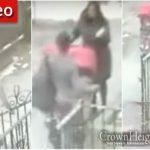 A spokesman for Crown Heights Shomrim confirmed that they received the calls just a few minutes after 10:00pm Monday evening. 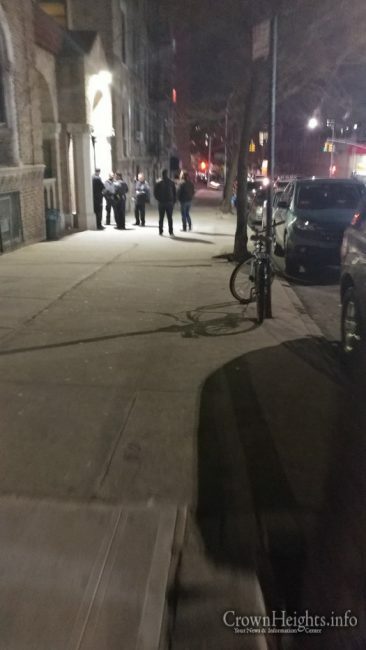 A Shomrim volunteer who was nearby was able to identify the perpetrator as he fled down Kingston Ave, and followed him to a building on Kingston Ave where he let himself in. In the earlier incident, the father followed the perpetrator as he left the scene, and witnessed him entering the same building. 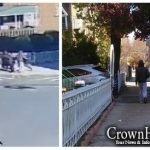 The identity of the perpetrator is reportedly known to the NYPD and Shomrim, who are working hand in hand to bring these attacks to an end. Shomrim has confirmed that the police reports have been filed in both instances, and that the police are actively investigating the crimes.